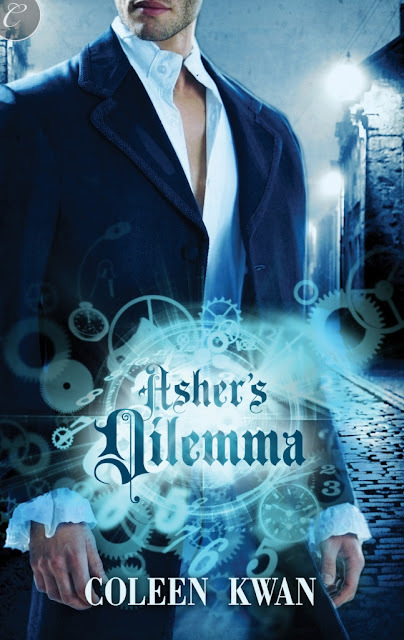 My second steampunk romance, Asher's Dilemma, goes on sale 7 January. I love the moodiness of this cover! Love how they've tied the covers together. Carina does the best covers.